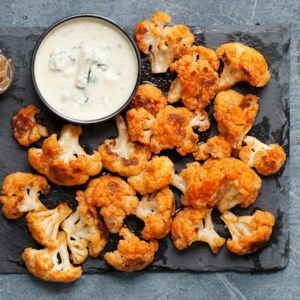 Ring in the New Year with these lightened-up versions of your favorite party appetizer recipes. 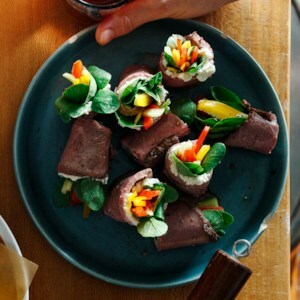 Let your slow cooker do the work of making these tasty appetizers. 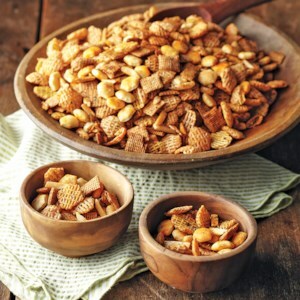 This crunchy snack mix has just the right blend of sweet and savory spices to make it completely addictive. 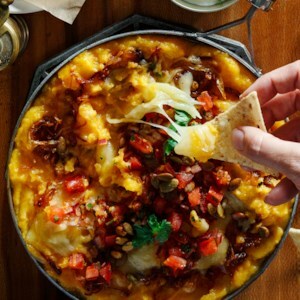 This creamy, crowd-pleasing dip comes together with ease in your crock pot. 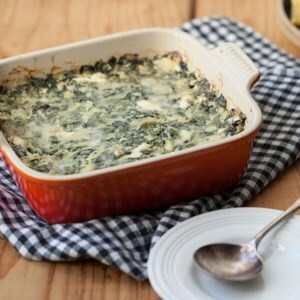 Leave it in the slow cooker all party long to keep it warm for serving with perfect, melty cheese in every bite. 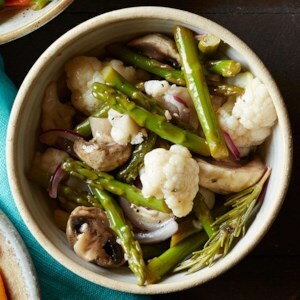 Whole-wheat bread and raw veggie dippers allow you to dig in without the guilt. 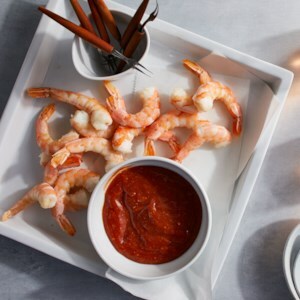 This easy-to-make shrimp sauce is the only recipe you need for a shrimp cocktail appetizer that will be devoured every time. 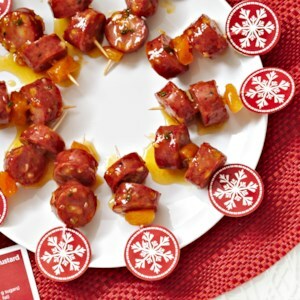 Our tried-and-true sauce is the perfect balance of sweet and tangy. 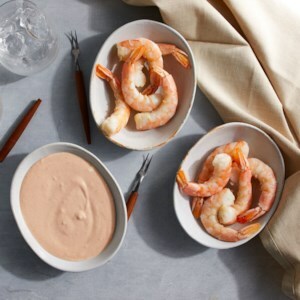 Chile and horseradish add a spicy kick to this mayo- and yogurt-based yum yum shrimp sauce. 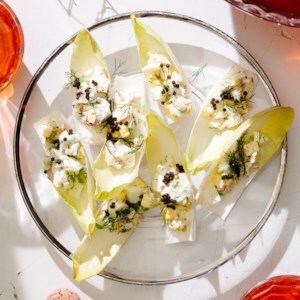 This recipe comes together in a pinch for an updated shrimp cocktail appetizer--and will be devoured just as fast at any party. 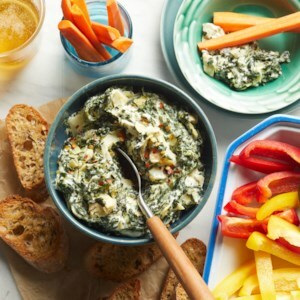 This cheesy dip recipe is lightened up by subbing mashed butternut squash for some of the melted cheese. 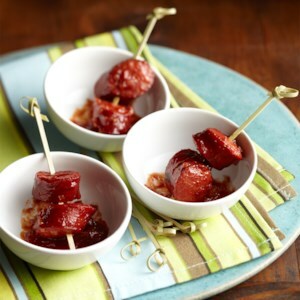 We also loaded it with chili-spiced caramelized onions. 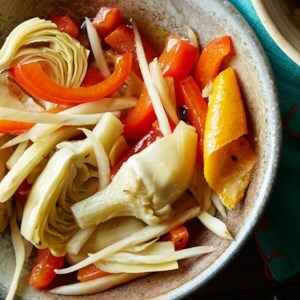 Serve this healthy makeover with tortilla chips or sliced jicama for dipping. 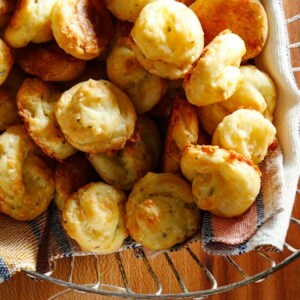 Don't let the fancy French name for these cheese puffs mislead you--this is an easy appetizer recipe. They're traditionally made with Gruyère or Comté; we couldn't resist turning to our Vermont roots and using good old Cheddar instead. 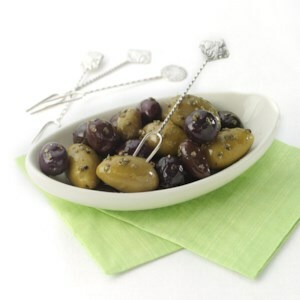 For this healthy appetizer, make sure you don't get paper-thin roast beef--it's harder to work with. 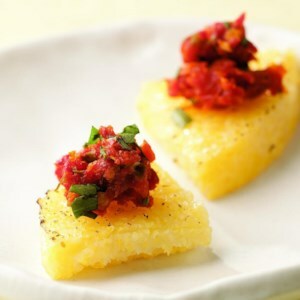 Instead, ask at the deli counter for medium-thick slices (number 3 on most meat slicers). 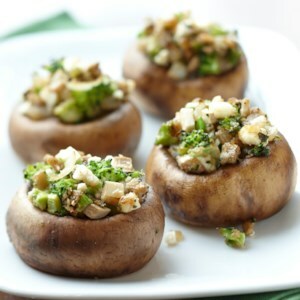 Perk up any appetizer buffet or antipasto tray with these tempting mushrooms brimming with broccoli, feta cheese, garlic, and oregano. 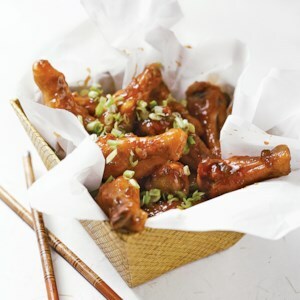 Serve these baked appetizer wings for a party. The prep is quick: buying frozen chicken wing drumettes saves you having to split the wings yourself. It may seem a little intimidating to open an oyster, but after a little practice it gets easier. 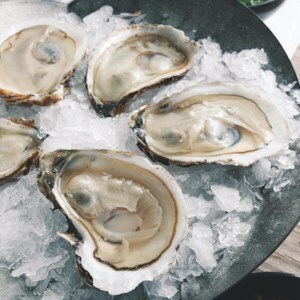 Classically oysters are served raw on the half shell with a little mignonette sauce, which refers in French to “black pepper,” but you can also enjoy them without any sauce at all. It may seems a little intimidating to open an oyster, but after a little practice it gets easier. In this recipe, the oysters are served with a spiced-up, California-style version of mignonette sauce inspired by the folks at Hog Island Oyster Company on Tomales Bay in Northern California.